Kim was born in Coffs Harbour and moved to Armidale with her husband in late 2011. Shortly after arriving in Armidale, Kim started with APJ Law as Anne’s secretary and continues to work with Anne until today. 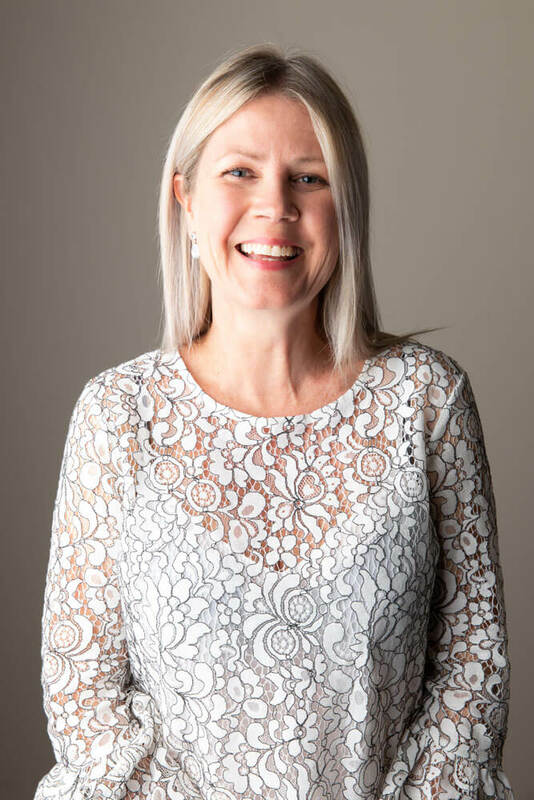 Kim has been achieving outcomes for clients in conveyancing since she left school and has worked in various firms in Coffs Harbour doing conveyancing. Anne and Kim feel they give our clients a great service, passionate about making sure the process is as easy as possible for clients and have a great working relationship with the local agents and other firms. Outside of work Kim enjoys motor bike riding, doing small triathlons, loves swimming and her husky Gus..